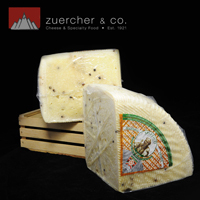 Italy Archives - Page 3 of 13 - Zuercher & Co.
Casatica, a buffalo milk cheese, is similar to Stracchino. 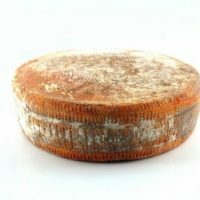 A soft-ripened cheese, aged for three to five weeks, it has a supple richness. 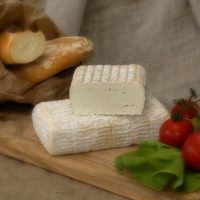 With a creamy interior and a mild and delicate milky sweetness, left to sit, it will virtually ooze on your plate and melt into your mouth. 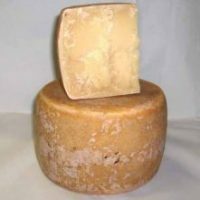 This 60-day aged raw milk Toma is produced with thistle flower. The name – literally small mountain shepherd in Occitan – pays tribute to Nonno Magno, Mario Fiandino’s grandfather. 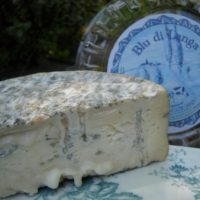 The cheese has a delicate aroma with a full flavored creaminess. This cheese is sweet, well balanced, and like velvet on your tongue, with a hint of mushroom and walnut. Creamier than other Pecorinos due to the Roman milk, Aged Pepato has whole black peppercorns in it. 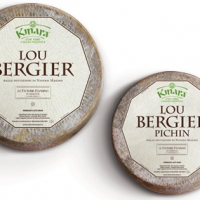 It is an intense, salty cheese that typically used for grating. 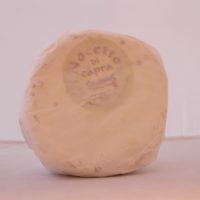 Goat cheese from Piemonte, is the hardest of cheese from this region because ages from four months to two years. White-yellow paste with a few holes, pronounced taste and flavorful. White uniform, slightly pasty, pleasant taste, slightly aromatic; maturing between 45 and 60 days. 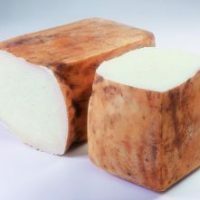 Sardo De Pecora is an excellent table cheese but it also shines in the kitchen, where it adds considerable flavor and richer texture to sauces. 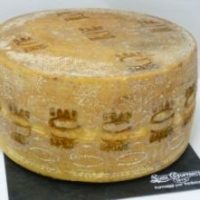 This yellow pasted semi-hard cheese provides a flavor that is intense and spicy. 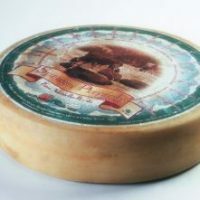 The taste is aromatic, pleasant, fuses in the mouth, usually mild and sweet when the cheese is young, becoming spicy with advanced maturity.